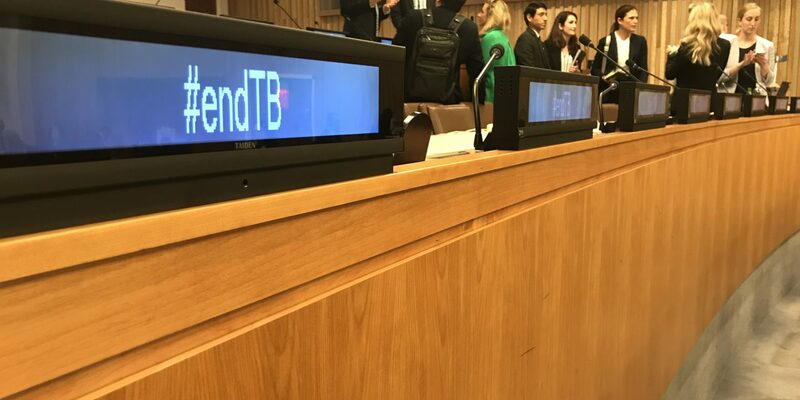 06 June 2018 – The Interactive Civil Society Hearing in preparation towards the first United Nations High-Level Meeting on Tuberculosis took place last June 4 at the United Nations Secretariat building in New York City, U.S.A. 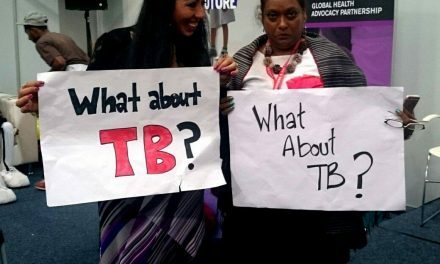 This meeting gathered around 400 civil society activists, community-based organizations, and TB affected communities to raise priorities and key asks of TB communities towards ending TB. UN Secretary General Antonio Guterres and UN President of the General Assembly (PGA) H.E. Miroslav Lajčák opened the Hearing along with Dr. Lucica Ditiu, Stop TB Partnership Executive Director, Dr. Eric Goosby, UN Special Envoy on TB, and Ingrid Schoeman on behalf of affected communities. The Civil Society Hearing was divided into four panels, which emphasizes four of the five negotiated key asks facilitated by Stop TB Partnership. These panels are: Panel 1 on Reaching the unreached: closing gaps in TB diagnosis, treatment, care, and prevention; Panel 2 on Investing to end the world’s leading infectious killer; Panel 3 on Innovation to end TB: new tools and approaches; and Panel 4 on Partnerships for success – the role of communities in an equitable, person-centered, rights-based response. Each panel was moderated by a civil society or affected community representative and composed of speakers across different sectors, including Members of Parliament, scientists and academics, civil society, and members of affected communities. APCASO’s Executive Director, RD Marte, moderated the Second Panel on Investments, highlighting the importance of political will in closing the annual funding gap of USD 13B. Members of ACT! 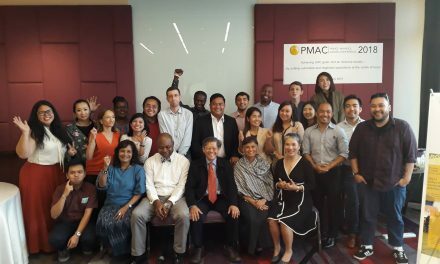 AP also took part as panel speakers: Dean Lewis, Touched by TB, shared his story as a person who used drugs and a TB survivor; and Blessi Kumar, Global Coalition of TB Activists, talked about the importance of funding communities and community responses as governments commit towards meaningful community engagement. 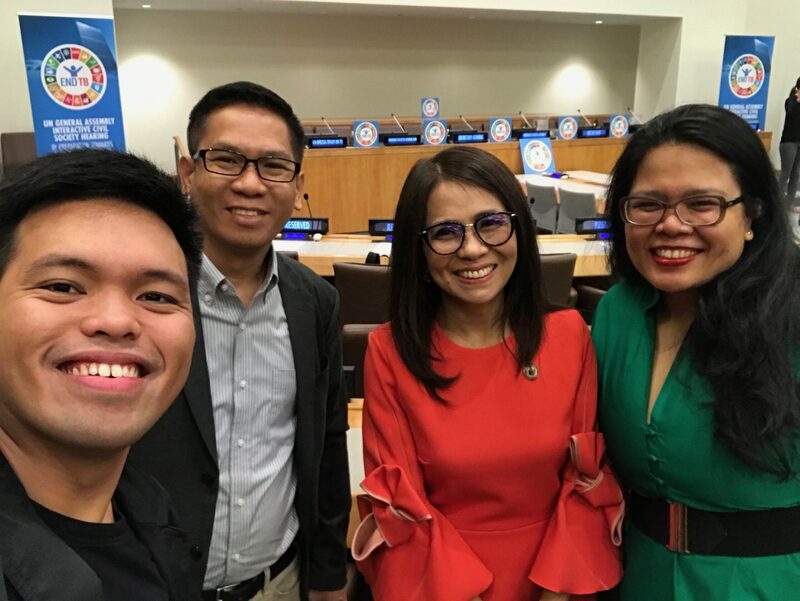 APCASO’s Jeffry Acaba also spoke at a UNAIDS Side Event on TB-HIV, sharing APCASO’s support to Action for Health Initiatives (ACHIEVE) in mobilizing TB-HIV key population communities in the Philippines as a showcase of an integrated community-based response to end TB and HIV. Civil society and communities from the audience also had the chance to provide interventions. 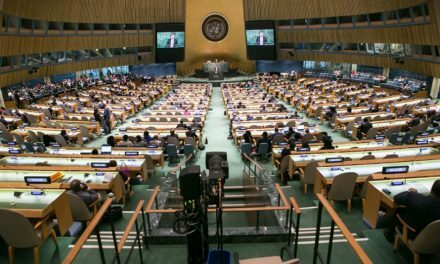 A number of Permanent Missions were also present at the hearing, including the Permanent Mission of Indonesia, Peru, Brazil, India, and the United States. 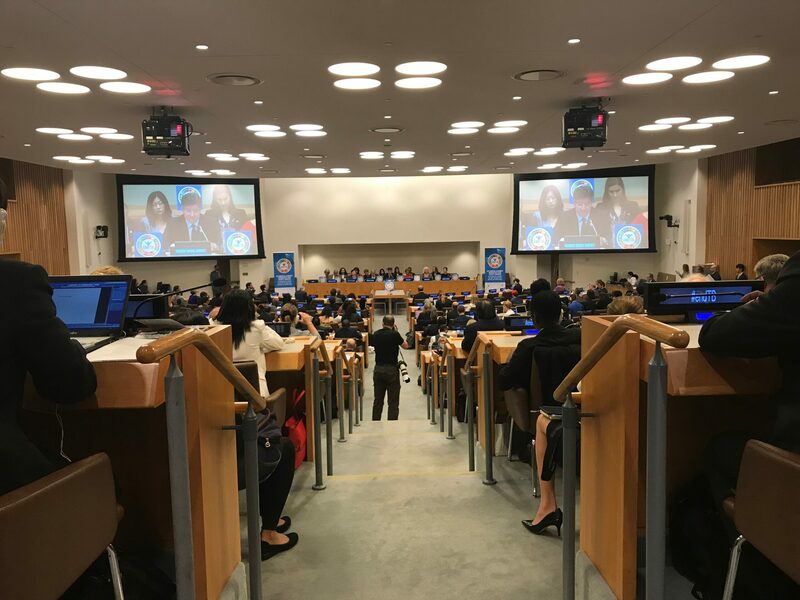 The Permanent Missions of Japan and Antigua and Barbuda, facilitators of the UN High-Level Meeting on TB, closed the hearing, along with the UN PGA, highlighting the impressive turnout of civil society and communities. Both facilitators of the two missions also reminded the audience to make sure that Heads of State attend the High-Level Meeting in September and encouraged civil society and communities to remain active in raising their voices and priorities as negotiations on the Outcome Document begins. In sidelines of the Civil Society Hearing, APCASO and ACT! 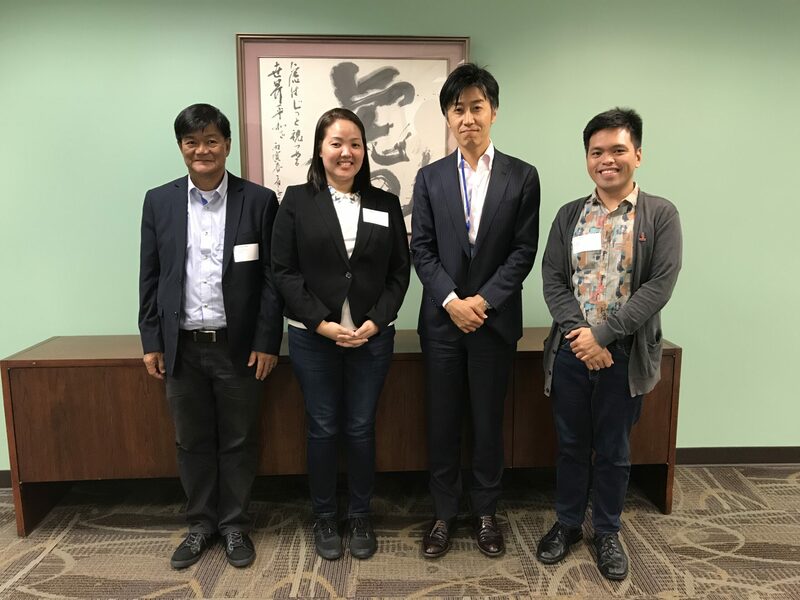 AP met with the Permanent Mission of Japan to the United Nations through APCASO partners Africa-Japan Forum and the Japan Center for International Exchange. In this meeting, Japan expressed their gratitude to the civil society and affected communities for the successful Civil Society Hearing and shared, as co-facilitators, potential topics where Member States would weigh in, including gender issues, HIV linkage and non-communicable disease linkages to TB, access to medicines and intellectual property rights, as well as universal health coverage (UHC) and ageing populations as Japan’s priorities. Discussions around a possible East Asia regional accountability mechanisms were also put forward. In the meeting with the Philippine Mission, APCASO and ACT! 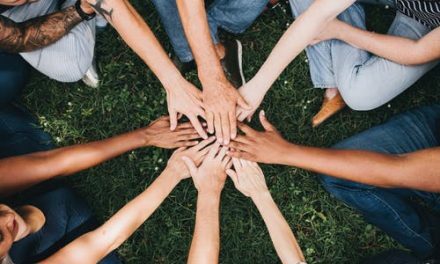 AP lobbied towards making sure that communities are part of the national delegation in September. Proposed languages on the Draft Elements Paper were also presented to the Mission. Members of ACT! 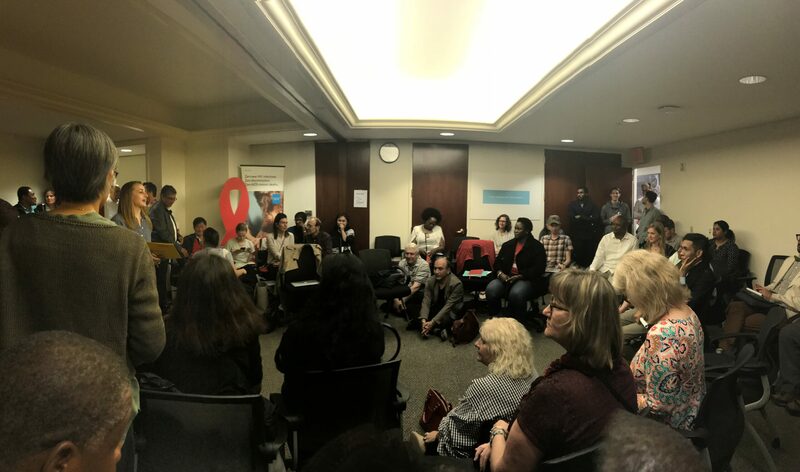 AP were also invited for a meeting with UN Secretary General Guterres to share the global civil society and community key asks, as well as discussing possibilities of an open communication with the negotiations on tuberculosis happening this month.